I like to believe that those of us who consider ourselves fans of The Room do so without a snarky, ironic detachment. Tommy Wiseau’s magnum opus might not objectively be good, but it was undeniably made with a lot of heart. Read co-star/line-producer (an impossible combination) Greg Sestero’s book on the movie, The Disaster Artist, and you’ll have a newfound appreciation for what Wiseau wanted to create, too. The Room might be a story of misplaced self-pity, but then, how many of us can claim to have made an enduring cult classic when we were down in the dumps? The Room is, for all its warts, an inspiring and hypnotically fascinating movie. I wasn’t sure exactly what to expect from the Sestero-penned Best F(r)iends duo of films (which I consider a singular entity). I knew it was inspired by the writer’s friendship with Wiseau (which miraculously survived the nightmare filming of The Room), and that the latter’s role was specifically written for him. 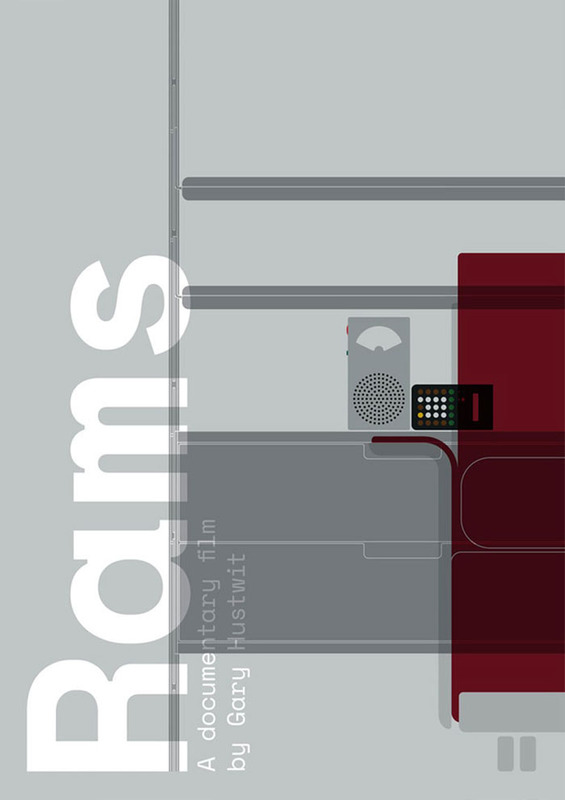 What I did not expect, was that Best F(r)iends, for all intents and purposes, is Sestero’s The Room. 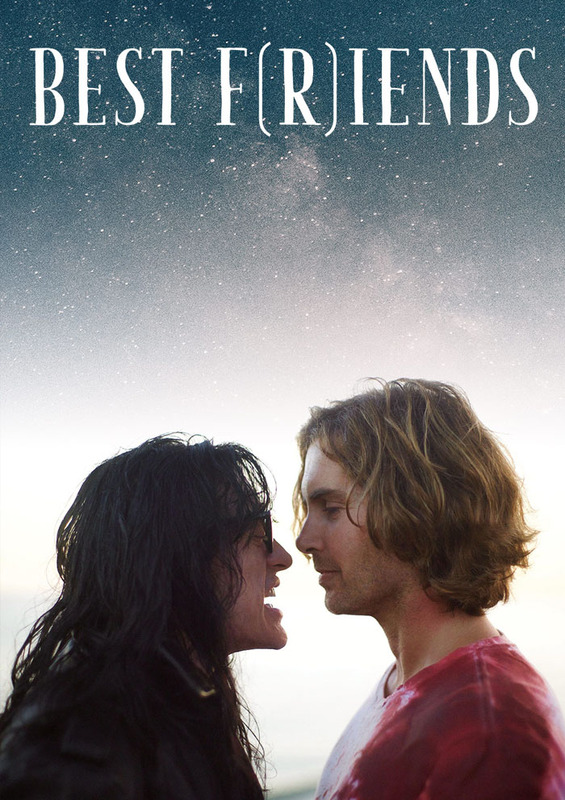 Don’t get me wrong, it’s an almost infinitely better movie, but if The Room serves as Wiseau’s view on the duo’s friendship, Best F(r)iends is Sestero’s perspective. And while The Room unintentionally was bizarre, Best F(r)iends is purposefully strange, dreamlike, and surreal. We follow Sestero’s Jon (in a nod to The Room’s Johnny) who befriends his new mortician employer, Wiseau’s Harvey, a man of unknown age, with a mysterious past. Soon, Jon hatches a plan to sell gold fillings picked from the morgue’s bodies, kicking off a downward spiral of greed and paranoia. It’s something out of a David Lynch movie. Fans of The Disaster Artist and The Room will be served a number of nods and references to those two works—IMDb’s trivia section doesn’t even come close to cover it—yet it never feels forced. Sestero and Wiseau consider Best F(r)iends the second part of The Room trilogy (James Franco’s The Disaster Artist adaptation the third), and the symbiosis is natural. It’s a fascinating watch. How good of a standalone movie Best F(r)iends is, I don’t know—I’m too entrenched in The Room lore to be able to determine that. It certainly has its flaws, and the first thirty minutes could easily have been compressed into a third of that. At times, the limited budget becomes painfully apparent, and additional takes could have helped some of the more painful scenes. Yet, I can’t help but find a lot of things to like, even for those who know nothing about The Room. The colors look gorgeous, and the film has a very distinct visual style. It’s the bizarro The Room. And god help me: Wiseau is great. He is, of course, 100% playing himself, which probably is the extent of his range, but the character fits Best F(r)iends perfectly. I don’t think anyone else (sans Franco in character as Wiseau) could have played Harvey. The soundtrack, too, fits the tone of the movie with its ambiance and sonic landscape. Best F(r)iends exists in its own surreal, little world, just like The Room does, and while it might be the second entry in a loose trilogy, it deserves to be recognized as a cult movie in its own right. It’s weird and often wonderful, and Wiseau and Sestero clearly have a lot of fun on screen. 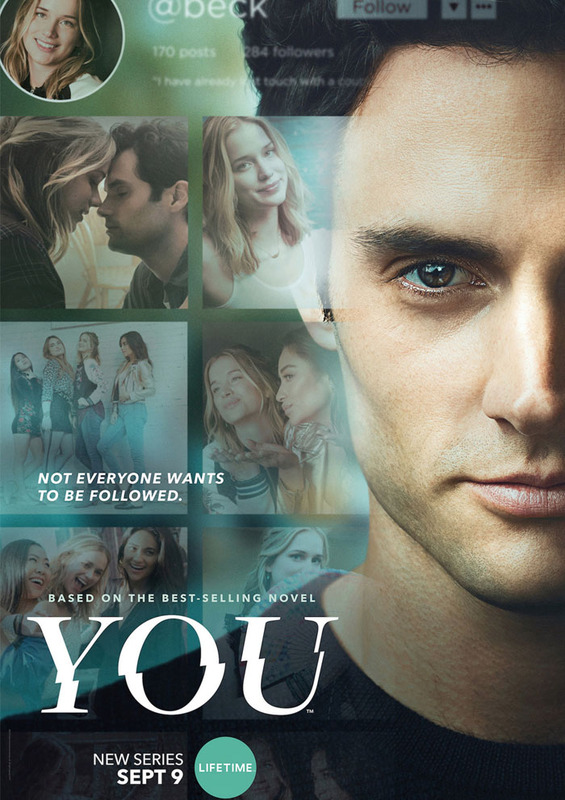 The ending sets up for a volume three. I would welcome it: The world, as it is today, needs Wiseau and Sestero to bring their particular style of joy to it and us.